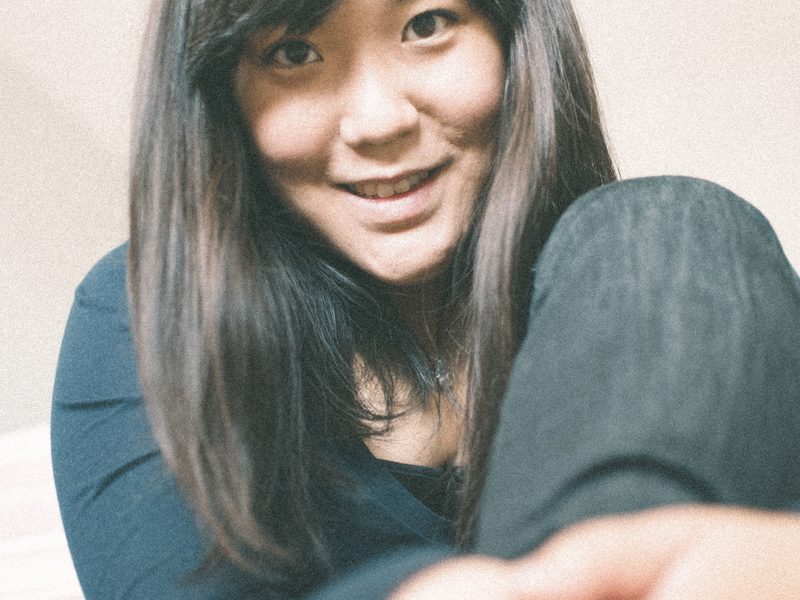 Two Chicks On Books: Blog Tour- WINTERSONG by S. Jae-Jones An Interview & Giveaway! Blog Tour- WINTERSONG by S. Jae-Jones An Interview & Giveaway! I am thrilled to be hosting a spot on the blog tour for FROSTBLOOD by Elly Blake! I loved this high fantasy this book! I have an interview with Elly to share with you today! And make sure to enter the awesome giveaway for a chance to win the book!! Haven't heard of FROSTBLOOD? Check it out! Hey JJ!! First I want to say welcome to Two Chicks on Books it’s awesome that you could stop by for a chat! WINTERSONG was freaking AWESOME and I can’t wait for everyone to read it! And am so happy that you could stop by for a visit! 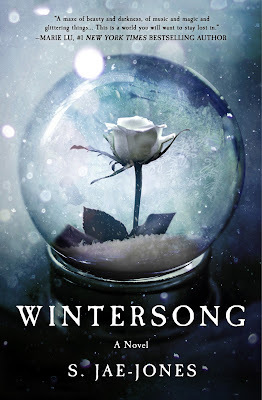 For the readers: can you tell us a little bit about WINTERSONG and the characters? Wintersong is the story of a young woman named Liesl who journeys Underground to rescue her sister from the clutches of the Goblin King, only to discover that she may be the one in need of saving. The main character and narrator is Liesl, musically gifted and an aspiring composer, who sets aside her dreams in order to care for her family. It is part one of a duology! It was originally acquired as a standalone, but I had always conceived of a part two to the narrative. Fortunately, my publisher bought the second as well. I have a tentative title for book 2, but it’s not final, so I can’t say anything yet. Yes…and no. There is a little bit of me in every character I write, and there is a little bit of everyone I’ve met and loved in them as well. There’s no one-to-one correlation, although I wrote something very personal into each of the main characters. I gave Liesl my drive to create as well as my bipolar disorder. I gave her sister Käthe my love of pretty things, as well as my generally frivolous and sanguine nature. I gave Liesl’s brother Josef my introverted nature. To the Goblin King, I gave my propensity to wax philosophical about uninteresting things, as well as my struggle with faith. My favorite character to write is Thistle, a prickly goblin girl. I also had a blast with Constanze. (You might be sensing a theme here; I like writing kind of nasty, unlikeable women.) My least favorite character to write was probably the Goblin King. I sometimes got frustrated with him because he was so broody and annoying. J I mean, I love the Goblin King, I do. But he’s not what I personally find attractive in a hero, haha. What is your favorite passage/scene in WINTERSONG? It’s the moment when Liesl sees the Goblin King playing the violin for the first time, and there is a moment of kinship between them that she doesn’t quite understand. I used to say that I never left the children’s section of the bookstore. I was an English literature major in college, and in between all the old, dry white man books I had to read for class, I was reading all my childhood favorites. At the same time, the YA was also expanding: John Green, Maureen Johnson, Cassandra Clare, Markus Zusak were making themselves known in the publishing landscape, so I never bothered to look for books to read outside kidlit. The truth is, I write YA because I like to read it. I think adults are dull, for the most part. J Every book I’ve written is a book I wrote for a younger version of myself. I’m dying to read the newest Maria V. Snyder book, Dawn Study. My friend Kelly introduced me to her work a few years ago, and I BINGE-READ about 9 of her books in a week. I’m also really looking forward to The Hate U Give by Angie Thomas. RAVENCLAW. I WILL ACCEPT NO OTHER HOUSE. Does Death of the Endless from Neil Gaiman’s Sandman count? Of all time? The X-Files. I’m not watching anything at the moment, but I really enjoyed Westworld. I currently have the Westworld soundtrack on loop, but the piece of music I listened to the most in the past few months is On the Nature of Daylight by Max Richter, which was used in the film Arrival. Oh boy, I am so out of the loop with movies, but right now I have to say it’s Star Wars Episode VIII: The Last Jedi. Thanks so much JJ for answering my questions! I can’t wait for everyone to read WINTERSONG! S. Jae-Jones, called JJ, is a voracious and indiscriminate reader, an avid traveler, and something of an adrenaline junkie. Born and raised in sunny Los Angeles, she lived in New York City for 10 years before relocating down to Dixie, where she is comfortably growing fat on grits and barbecue. When not writing, she can be find rock-climbing, skydiving, taking photographs, drawing pictures, and dragging her dog on ridiculously long hikes. 3 winners will receive a finished copy of WINTERSONG, US Only. Wintersong sounds like a beautiful story. Wintersong kind of reminds me of Labryinth. It sounds like an interesting story. There also display remotely on your tool. thermostat information resource center of on and off times for you home heating or cooling, a number. If the web link is not functioning, comment down in the area. DaxAttack App the application awaits download. Simply click the download web link place. Nonetheless, if you intend to delight in more functions on Mobdro Mobdro 2.0.22 APK Allow's say you intend to view a motion picture.